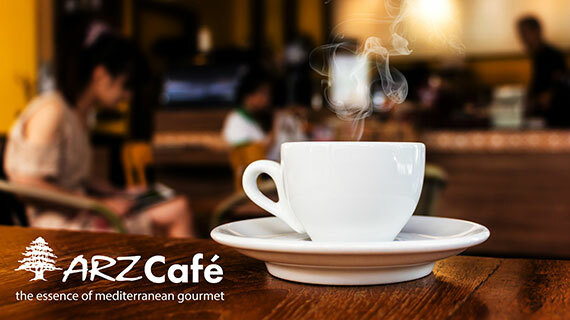 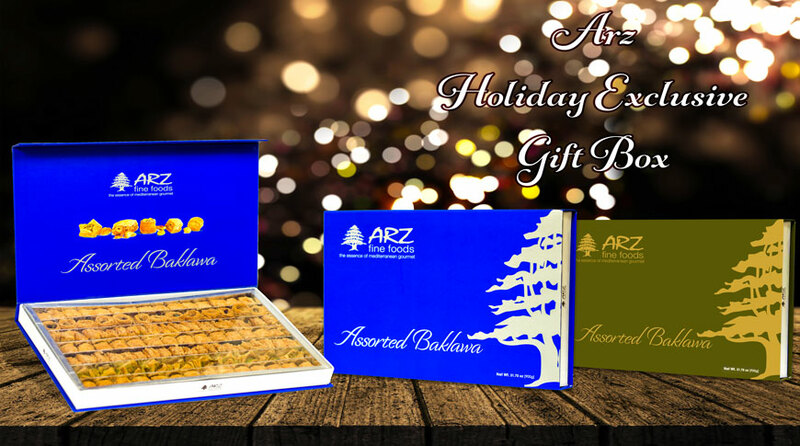 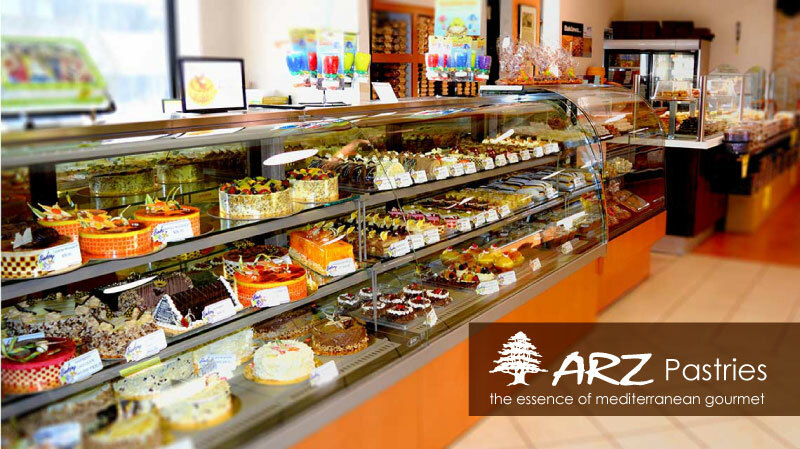 Welcome to Arz Fine Foods; The Essence of Mediterranean Gourmet. 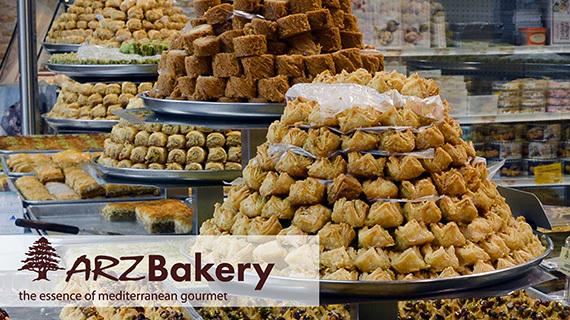 This is undoubtedly where the exotic and traditional Middle East meets contemporary and curious West. 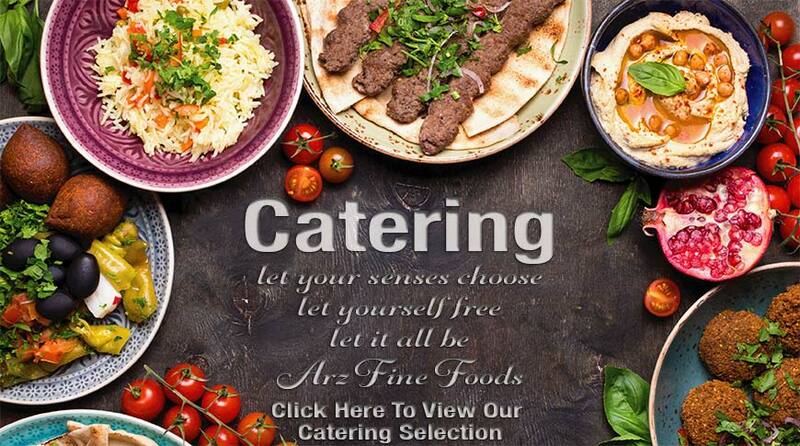 We are purveyors of exotic Middle Eastern and Mediterranean cuisine; Everything you need to experience the finest foods. 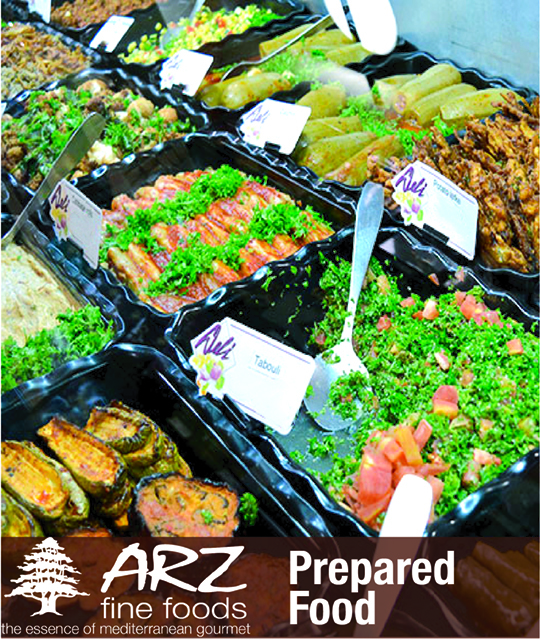 Whether you are looking for the freshest ingredients to create your own recipes or select from our vast variety of prepared foods, Arz is the destination of choice. 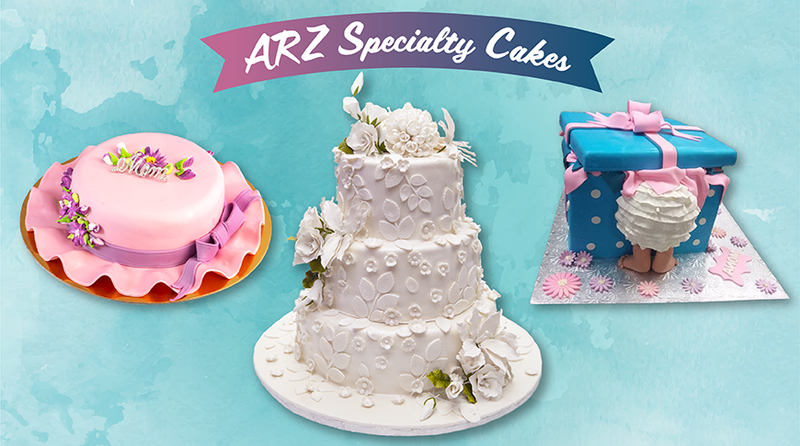 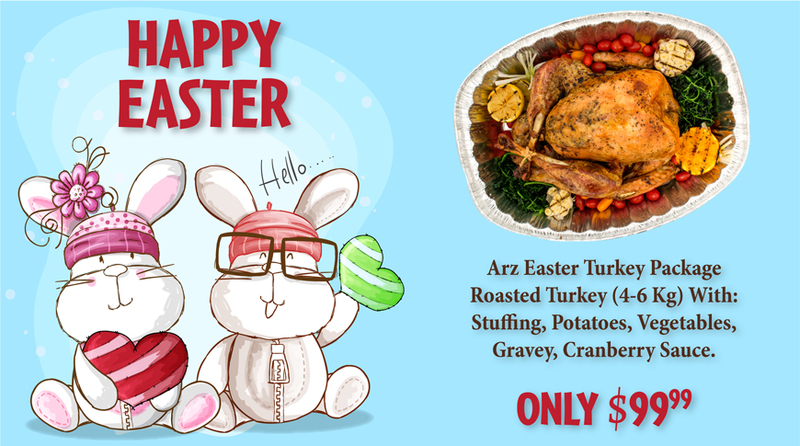 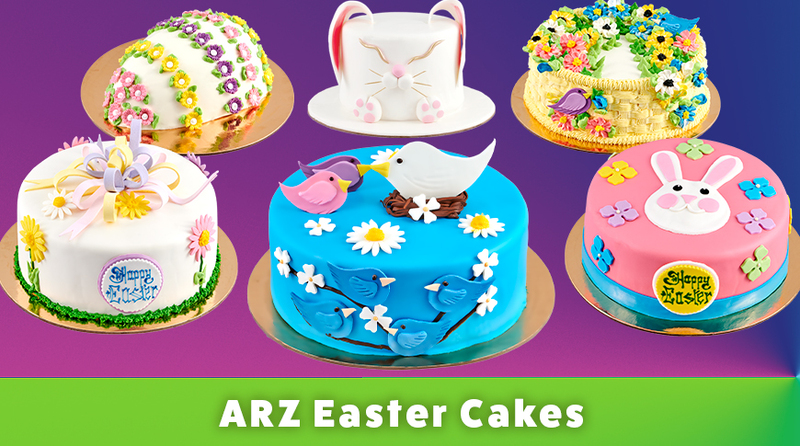 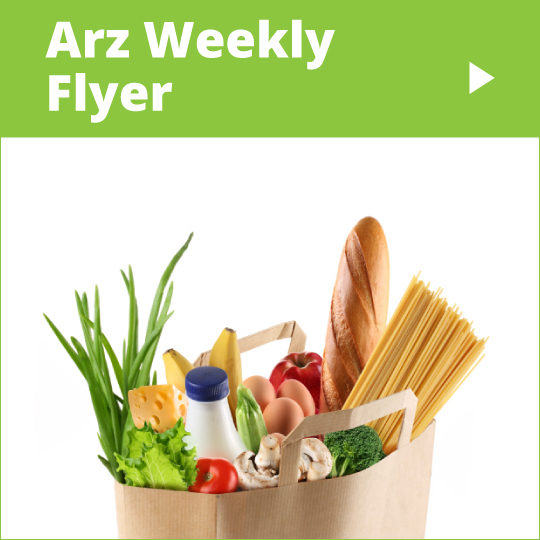 Arz Bakery and Fine Foods has kept pace with the rapid growth of Toronto as a World Class city by providing authentic fresh, frozen and prepared Middle Eastern and Mediterranean produce, groceries, deli, fresh and frozen prepared foods and baked goods. 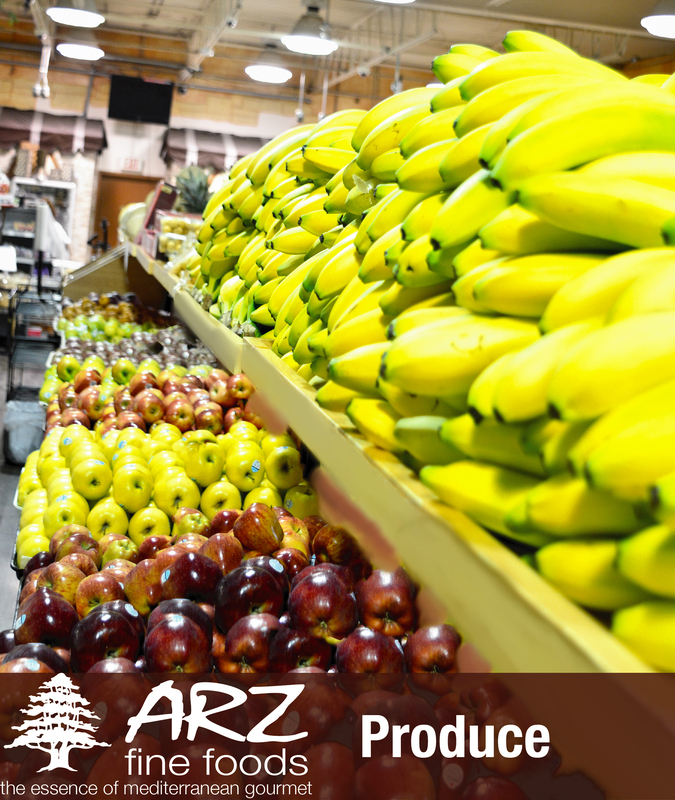 The freshest ingredients are at the core of everything we sell and produce. 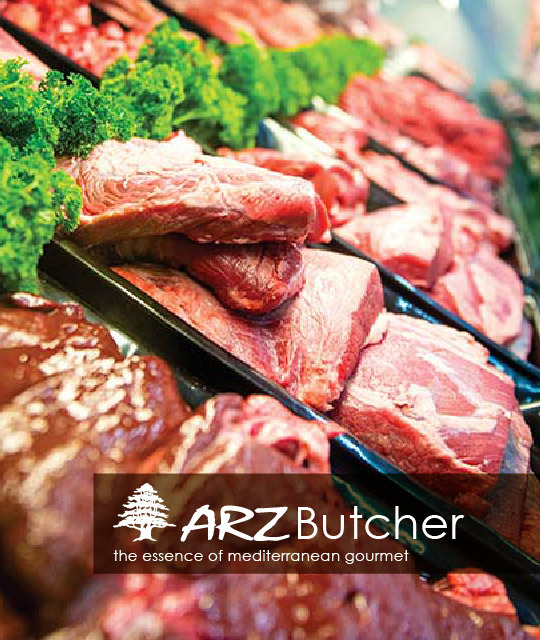 We strive to create the tastiest and most authentic cuisine possible. 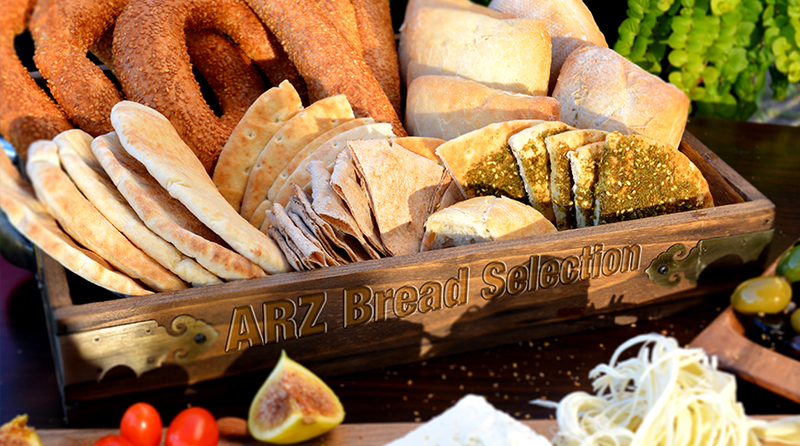 From fresh garlic to flavourful hummus to hand-rolled stuffed grape leaves, Arz welcomes you to experience all that the Mediterranean has to offer.